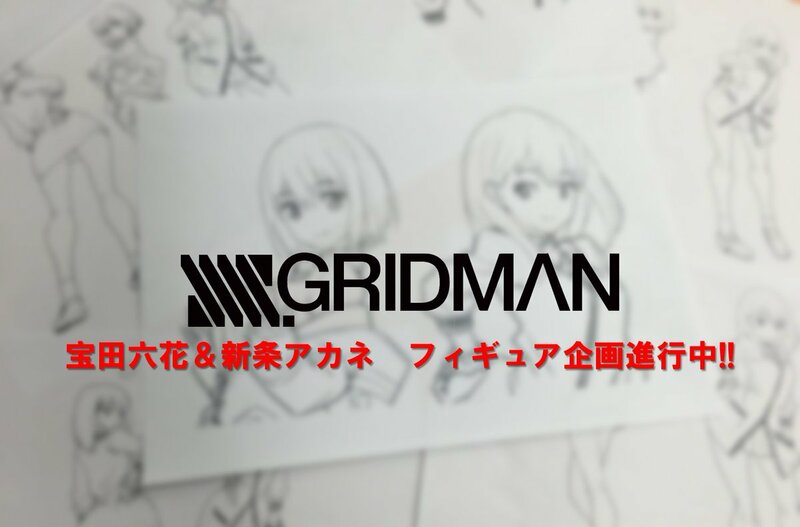 Tokunation › General Tokusatsu News › Minipla Akane and Rikka Teased? Minipla Akane and Rikka Teased? 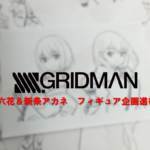 Yesterday, Bandai managed to acquire the license to release products from the successful SSSS.Gridman anime with a prototype of Minipla SSSS Gridman himself is the first of those products revealed. In an unusual and bizarre turn of events, two of the shows most popular female characters: Akane Shinjo and Takarada Rikka will be getting Minipla model kits of their own. This will be a first for the Minipla line as it’s mostly done mecha or support vehicles until now. For now, no other information exists on these two kits aside from the fact that they’ll be released in two sets and they’ll stand at 120mm tall, more information regarding the two will be revealed at the end of January 2019. Glad they got the rights issue figured out for how to do it, without hindering the other companies. So it seems like Miniplas kits for both Rikka and Akane are in development now. I do hope they also do one for the Figurise line.